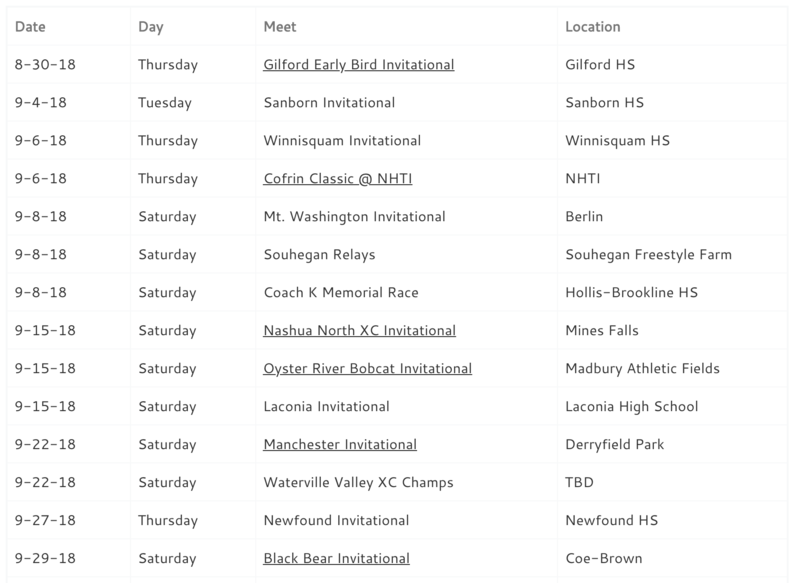 Note: While we normally do not cover USATF Junior Olympics, but per the example below, if anyone submits an article, pics, videos regarding those great competitions (New Englands, Regionals, Nationals), we are more than happy to post!!! Congrats to all! 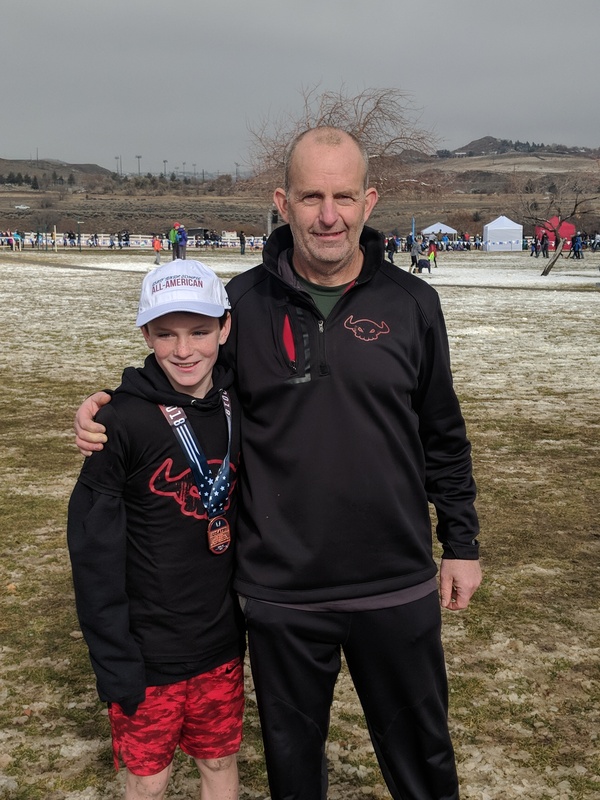 In only its second year as a club, Valhalla running club qualified two individuals for the Junior Olympic Cross Country National championships, this year in Reno, NV. Runners Max Cail of South Meadow and Dakota Somero made the trip west to compete in the boys 9-10 and boys 15-18 year old categories, qualifying out of Region 1. Cail finished 4th at Regionals to punch his ticket while Somero finished 17th. Top 30 individuals and top 5 teams qualify from each region. With the weather looking a lot like back East, Cail got the day going for Valhalla, racing first at 11am. Getting a good start under the snowy, muddy conditions, Cail worked his way through the field moving up for 26th place at the half mile mark, to finish 15th, the top Region 1 runner. His time was 12 minutes, 3 seconds for the 3000 meter course. Top twenty five were awarded medals and All American honors. There were 283 runners in his race. Somero raced in the last race of the day, at 3pm, once the course was demolished by the nine races before it. While getting a great start, Somero suffered from course conditions, cold weather and recently removed teeth to finish 143rd, in 20 minutes, 10 seconds. There were 243 runners in his race. 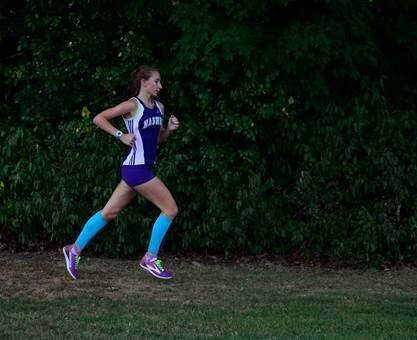 Junior Olympic cross country is a program offered by the United States of America Track and Field Association, the governing body that oversees the US Olympic and World Championship teams along with its youth programs. Valhalla Running Club is local Monadnock area running club for all ages but with specific programming for youth runners. Email coach Mike Smith at runvalhalla@gmail.com for more information. Great runs by the Khalil boys of Sanborn and Jeffrey Allen of Campbell as well. Max got to hang out with Jamie Lano of the NH Thunder who had an awesome day as well finishing 45th. Previous post 2018 NHCC Highlight Video!! !